Acute hospital sites are under increasing pressure and there is a need to reduce this by looking at other ways to provide services in alternative suitable locations, such as in the community. 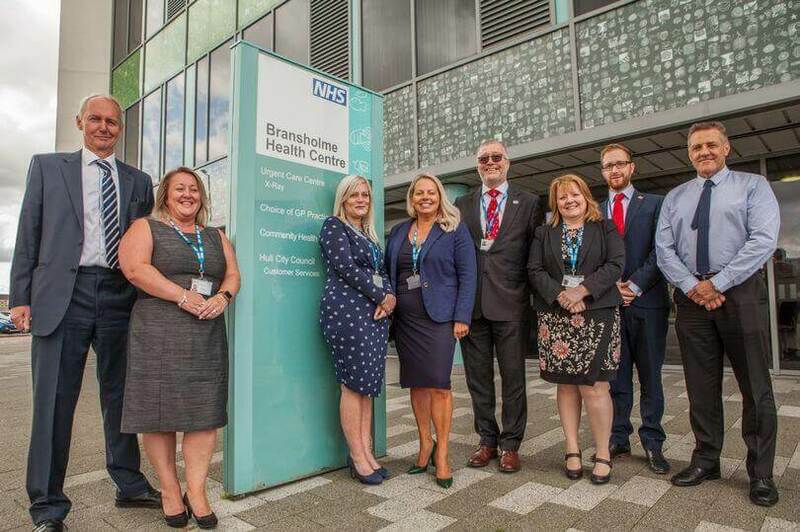 As part of the drive to tackle this, Bransholme Health Centre has been chosen by NHS Hull Clinical Commissioning Group (CCG) as a base to deliver urgent care services. The challenge meant converting rooms within the building to house new X-ray diagnostic facilities and convert several rooms to create clinical areas. The project required us to work with multiple stakeholders who all had their own objectives and were all key parts of the bigger picture. Our role involved coordinating each organisation while making sure we addressed all of their individual requirements. The project was delivered on time, on budget and without any defects or reportable accidents. From an environmental perspective, we worked with dedicated Radiation Protection Advisor teams to ensure it was compliant and all radiation regulations were met. There was a great deal of liaison required between various parties, including the client, X-ray machine manufacturers, construction teams and specialist installers and advisors, which we coordinated throughout. We engaged heavily with the building users in the health centre, including seven different GP practices, keeping them informed about the work and activity throughout, and reassuring them their work would not be affected. Although we invested in and have operated the health centre since it was built in 2012, we also collaborated with Sewell Facilities Management, who maintain the building day-to-day, to ensure everything ran smoothly for teams within the building throughout the project. The urgent care centre provides treatment for minor injuries 24 hours a day, 365 days of the year, for people with non-critical injuries such as cuts and wounds, burns and scalds, muscle and joint injuries or suspected fractures. Patients can now use the X-ray facilities either by appointment, referral, or through the urgent and unplanned care facility. This is the first urgent care facility in Hull. Citycare put in new X-ray facility for the patients who live in and around the area, which is a big improvement. There were challenging timescales involved and Citycare pulled out all the stops to complete the work. We are really pleased with the outcome and the work is of a very high standard.